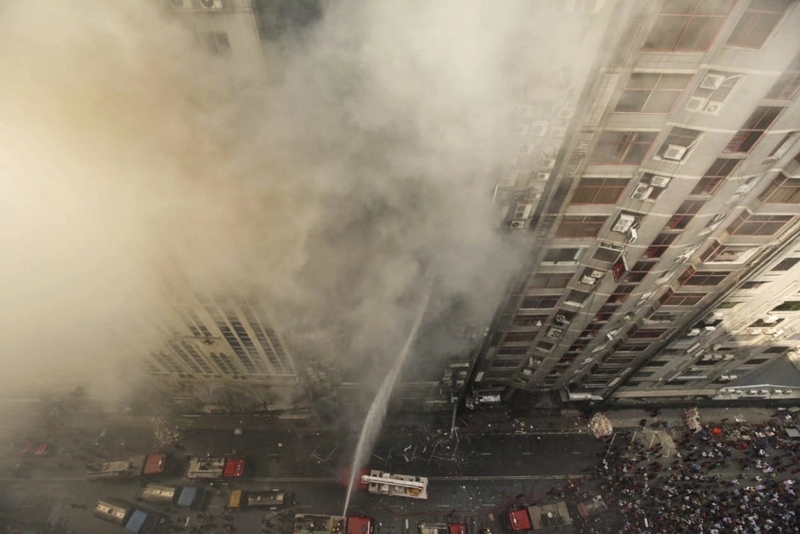 The fire department intially put the death toll at 19 but police said Friday that six more had died in the fire. 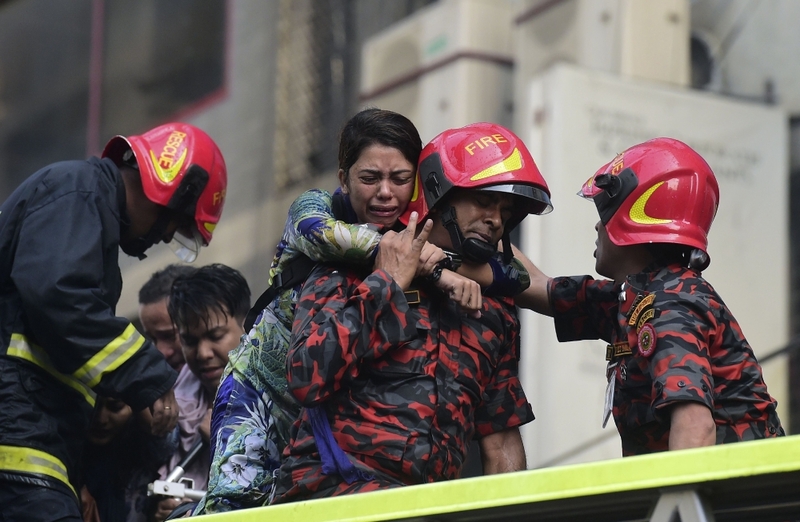 "The death toll is 25. 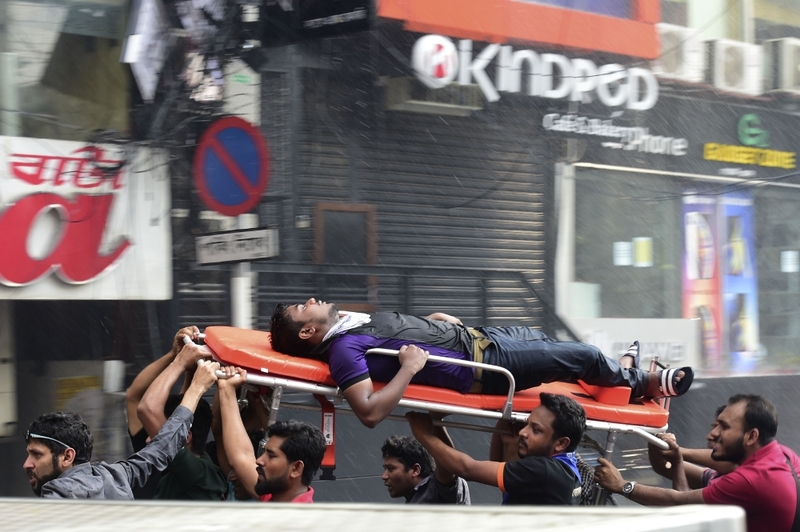 We have handed over 24 bodies to their relatives," deputy commissioner of Dhaka Metropolitan Police Mostak Ahmed told AFP. The other victim's remains are being held until relatives are located. 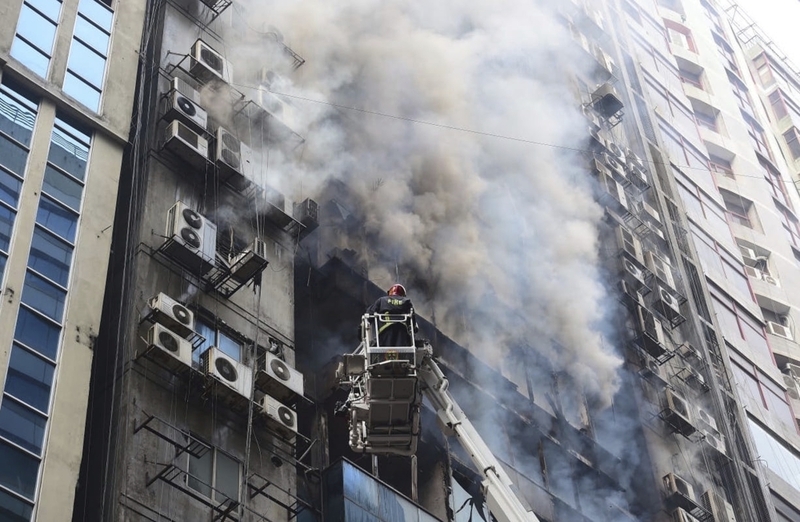 Firefighters backed by military specialists - some in helicopters - tackled the blaze, lowering ropes to help people escape, while rescuers on long ladders smashed through windows. 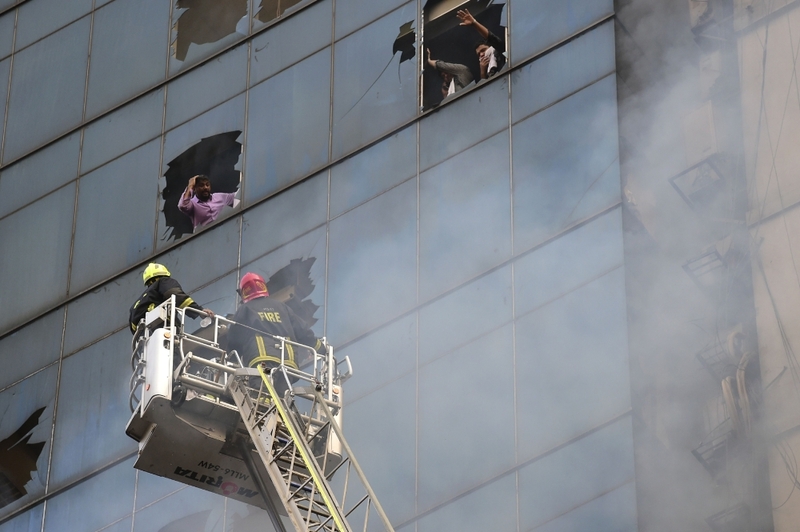 A fire broke out Thursday in a high-rise office building in Bangladesh’s capital and some people were feared trapped inside, witnesses and an official said. 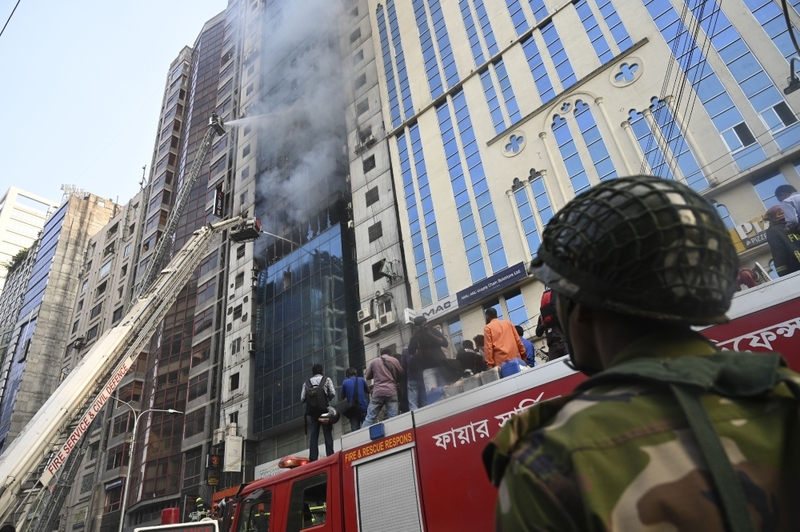 Fire Department control room official Ershad Hossain said at least 19 firefighting units were working to douse the blaze and rescue people inside the FR Tower, located on a busy avenue in Dhaka’s Banani commercial district. 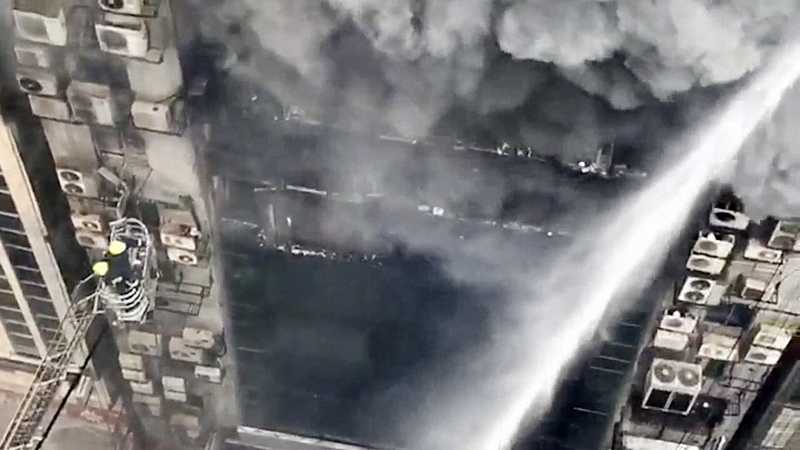 There was no immediate confirmation of casualties, but video showed at least one person falling from the building, apparently while trying to escape the fire. Firefighters on hydraulic lifts trained two hoses on the building. 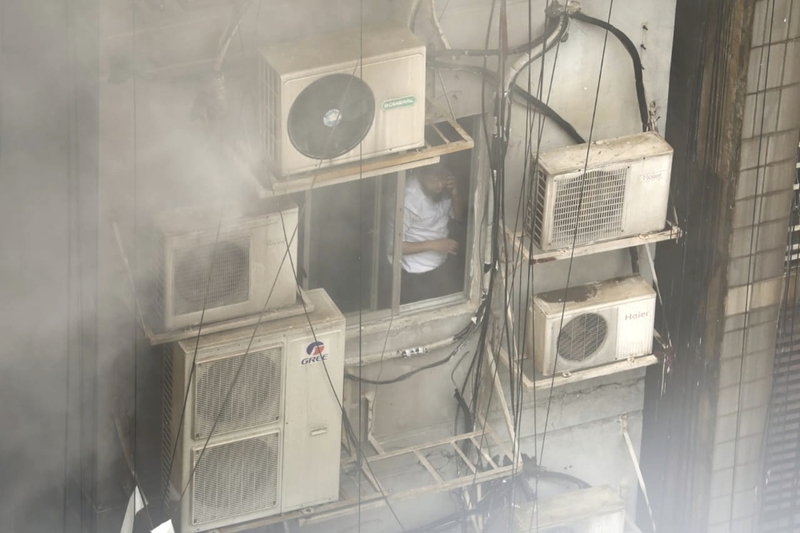 Fires are common in Bangladesh, where building regulations and safety norms are often violated. 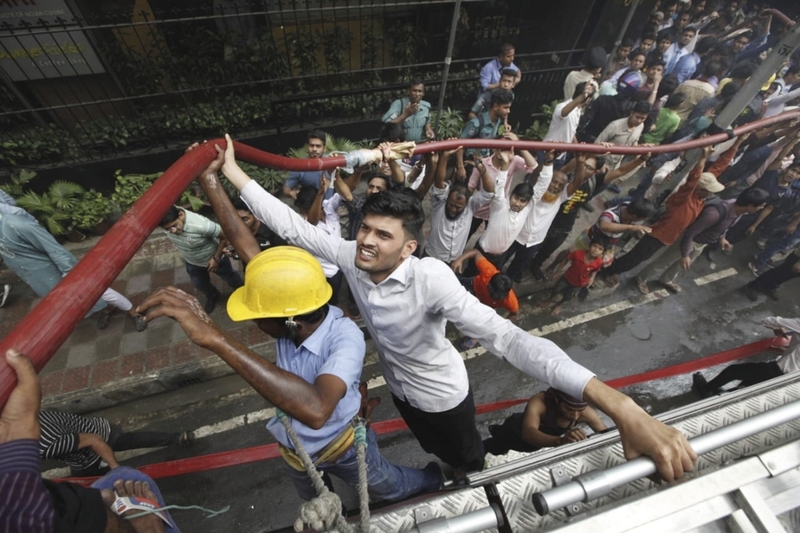 Last month, a fire in the oldest part of Dhaka, a 400-year-old area cramped with apartments, shops and warehouses, left at least 67 people dead.